I met Emory’s mom, Jessica, at one of our weddings this year. She was styling all of the girls hair and we got to chatting about how Chris and I are not exclusively wedding photographers. 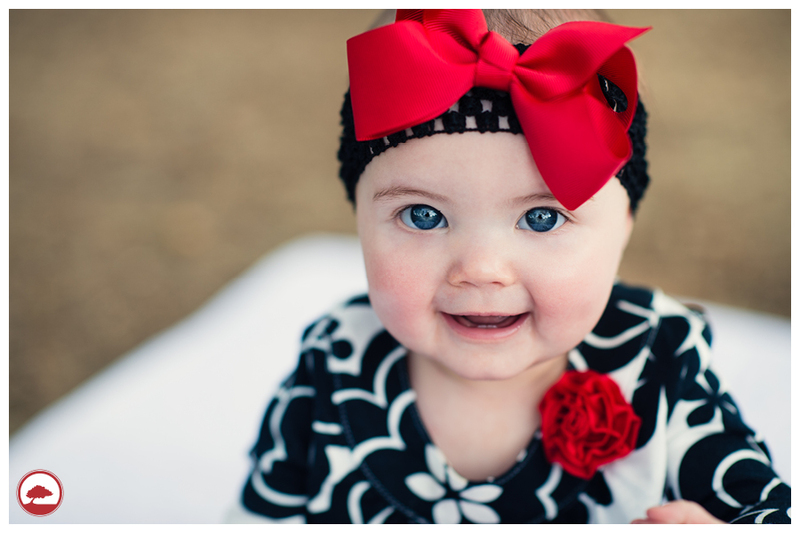 I was so excited when she contacted us to do her adorable little girl’s 6 month old session. We offer a special package for a 6 month and 1 year session. The 6 month is a mini session, which is around 30 minutes. Jessica wanted something pretty and possible blooming flowers. I knew the UCA campus would be the perfect setting. 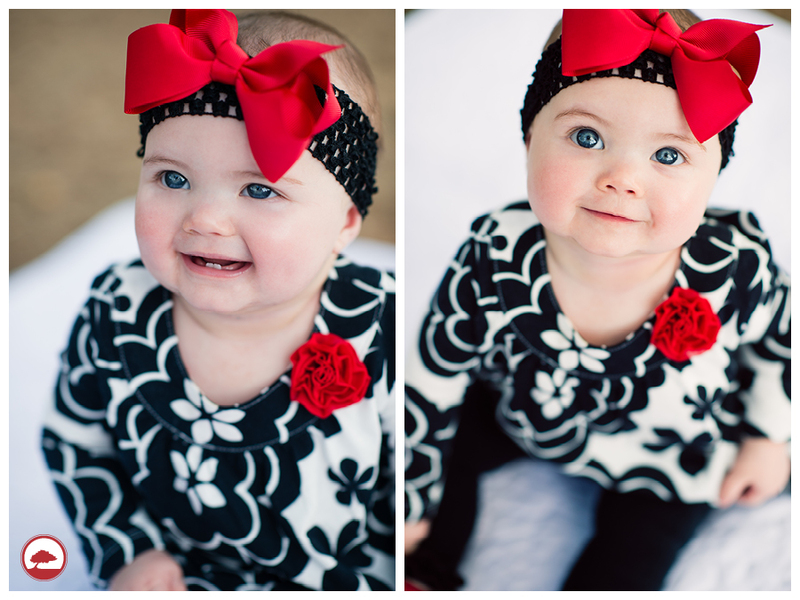 Emory did such a great job at her session and her outfits were so fabulous!! 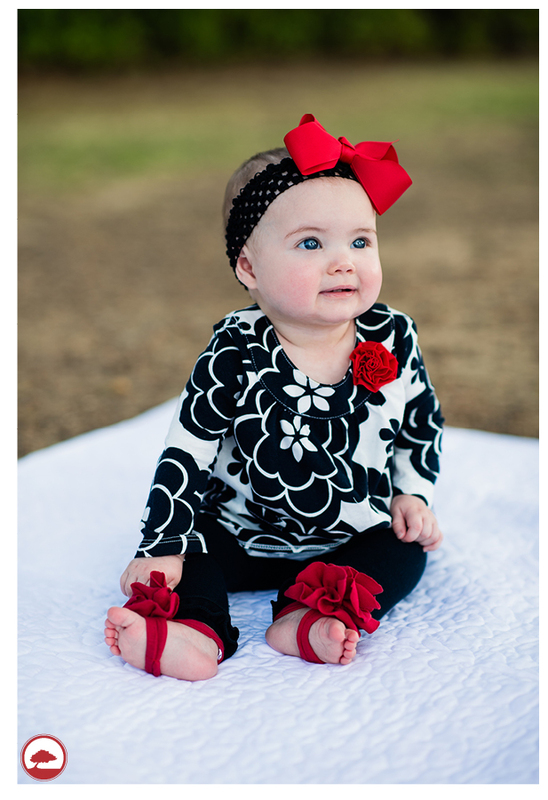 I can’t wait till August for her 1 year session!! Enjoy!